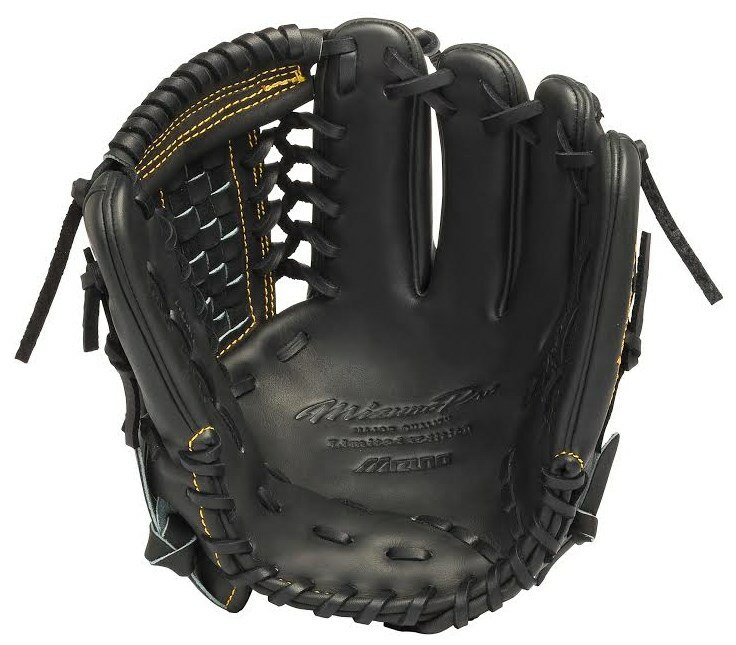 The Mizuno Pro Limited GMP100BK (available at that link) is masterpiece of a baseball glove, and Mizuno tells us that this will be World Series legend Madison Bumgarner’s game glove. While a $500 pricetag makes the Pro Limited line of gloves the most expensive on the market, Mizuno’s Off-season Conditioning Program “allows for one free repair and recondition,” a really nice perk that extends the life of a glove you’re probably not going to want to ever die. Categories: Gear, Glove, San Francisco Giants, Pitcher, Madison Bumgarner.